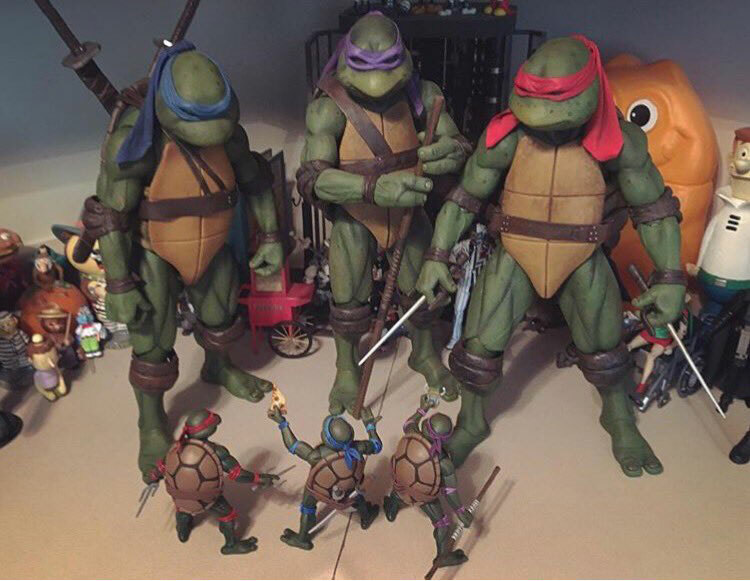 Timed perfectly with Turtle Tuesday, as well as World Turtle Day (wait…that really exists? 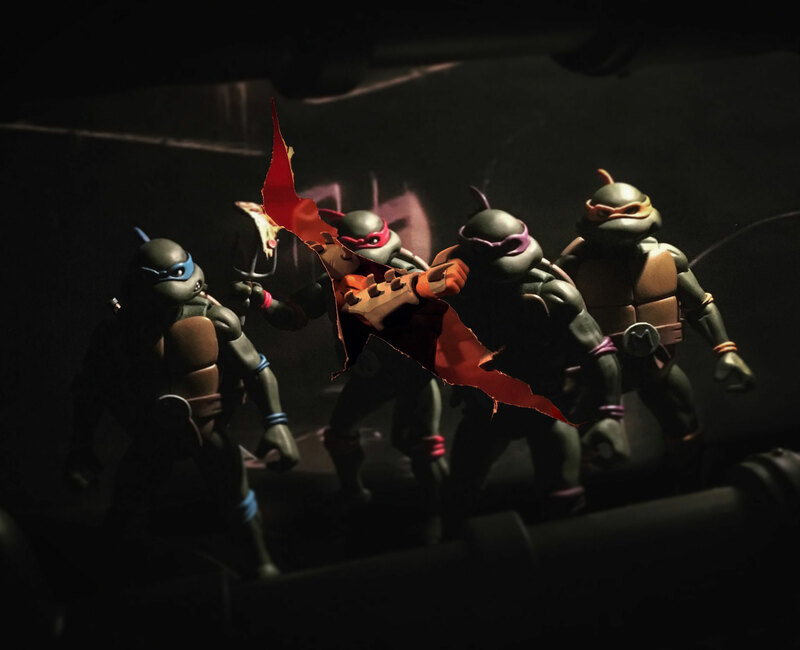 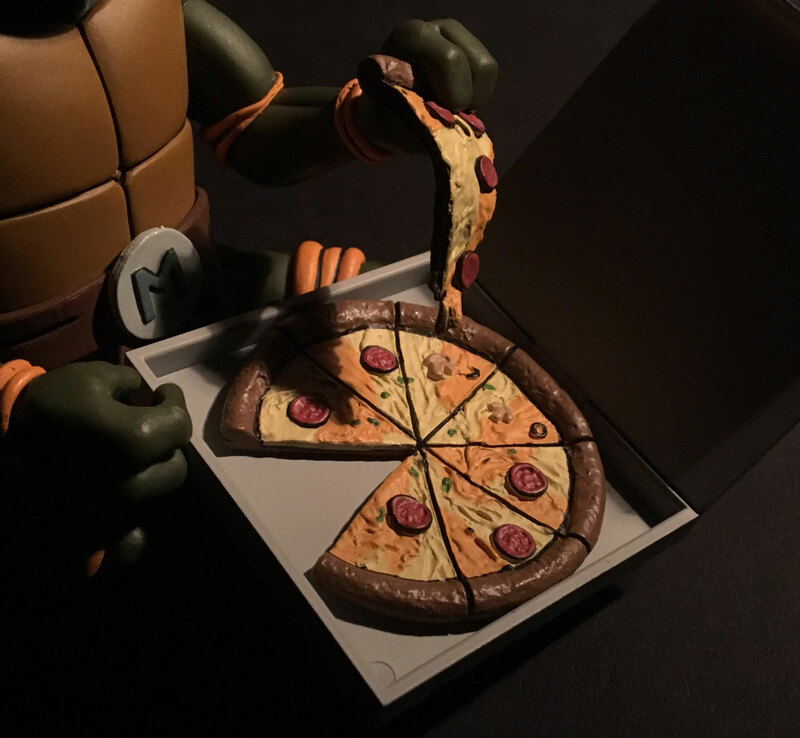 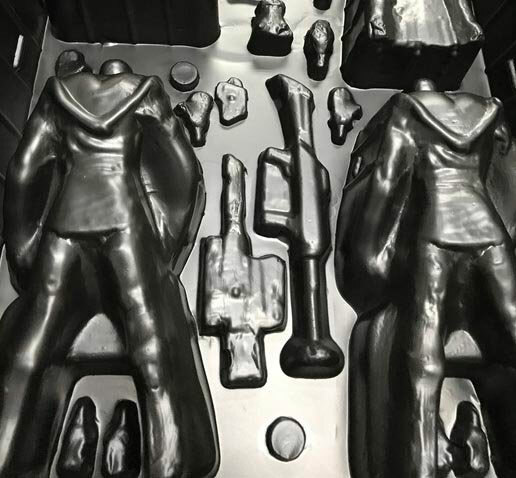 ), NECA dropped a few different teasers throughout the course of the day of what appears to be some 2017 SDCC Exclusive 6-Inch TMNT Action Figures. 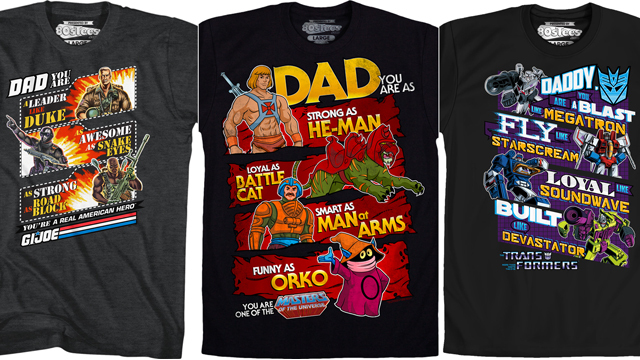 In case you’ve been hiding under a rock (or shell?) 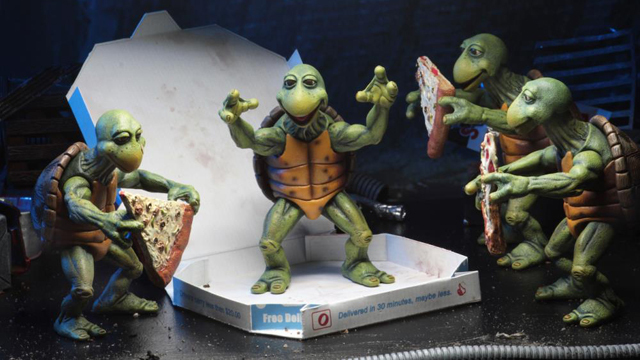 lately, NECA has been crushing it with some seriously stellar TMNT 1990 movie based 1:4 scale figures. 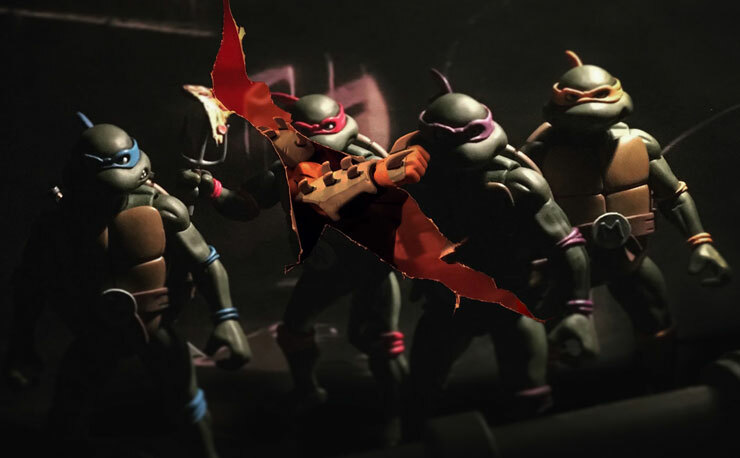 If that’s not enough to keep you screaming “Cowabunga!! 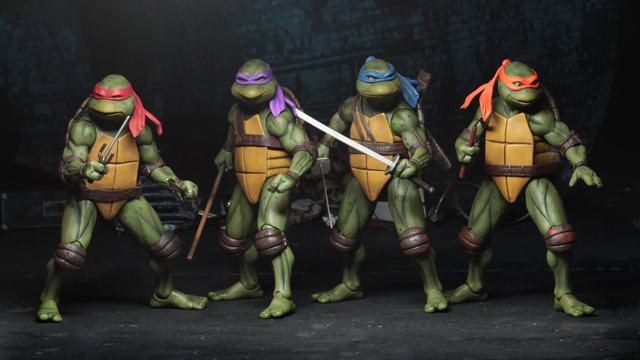 !”, these 6-inch action figures are sure to get you even more psyched for this year’s San Diego Comic-Con festivities. 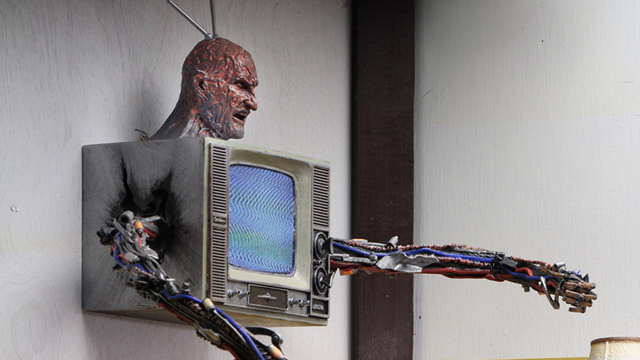 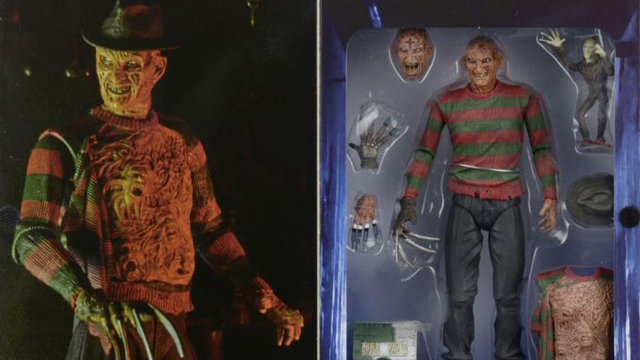 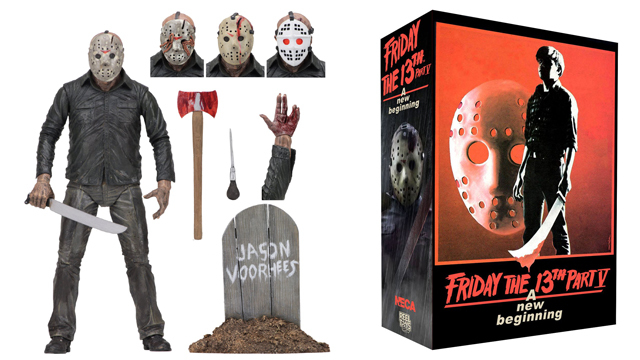 Check out the photo roundup below from posts that NECA shared on their social media earlier today, and of course, stay tuned for more info here at AFD on these upcoming figures.